You and your business are going to do great things. 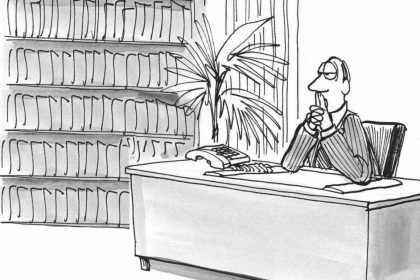 You should have a great lawyer to guide you. A recognized industry leader, Rod is an award winning attorney, selected as outstanding among his peers by North Carolina Super Lawyers, Business North Carolina Legal Elite, and Best Lawyers in America. Rod is an AV Preeminent Peer Rated Lawyer by Martindale Hubbell. 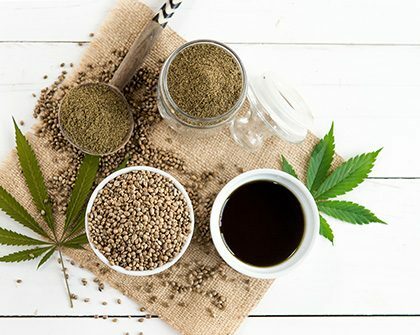 North Carolina Super Lawyers Magazine calls Rod Kight "The State's Biggest Cannabis Advocate"
Kight Law Office represents clients in the cannabis industry throughout the United States and the world. We maintain a network of legal relationships to ensure that client matters are handled timely and that we have the necessary licensure and local knowledge to provide quality representation, regardless of the location of the client or legal matter. 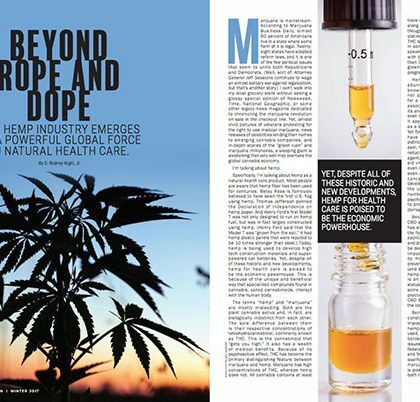 The cannabis industry is rapidly evolving. The laws governing it are constantly changing. 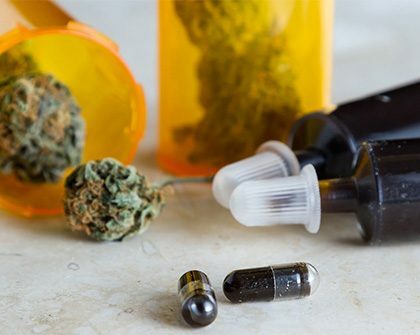 Attorney Rod Kight dedicates a significant amount of his time to researching, writing, and speaking about cannabis law in order to ensure that his clients have the best and most current legal advice. Rod welcomes opportunities to find solutions to the unique and challenging legal issues his clients face in this novel and emerging area of the law. 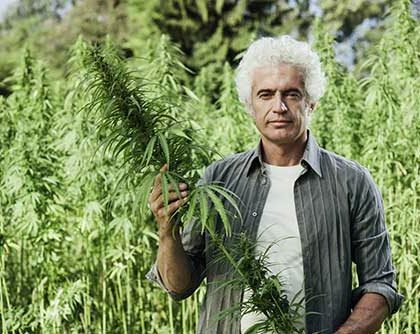 Rod is passionate about the cannabis industry, from hemp to medical and adult-use marijuana. He wants his clients to thrive and personally handles every client file. Rod guides and advocates for his clients as they face the unique and evolving legal issues affecting the industry. 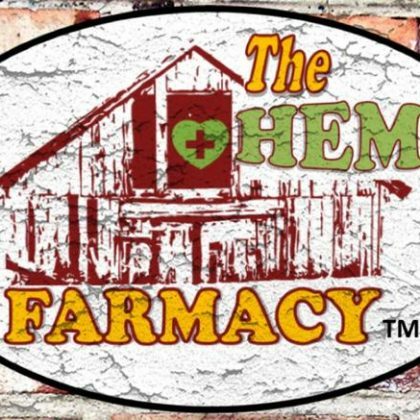 Rod is a contributor to Blue Ridge Hemp Company's website regarding legality of CBDs. 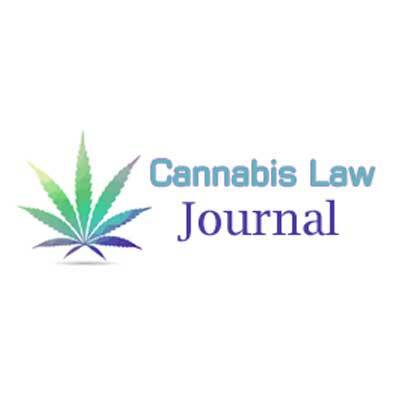 Rod is a contributor at Cannabis Law Journal, the legally relevant blog at Cannabis Law Reports. As a cannabis lawyer, attorneys frequently refer their clients to me for consultation and assistance. When lawyers refer their clients to me they can rest assured that their relationships with their clients will remain stable. I work cooperatively and collaboratively with attorneys to ensure that their clients’ needs are met in light of other significant circumstances that may be occurring. Do not hesitate to contact me if you have questions about legal representation and how I can help you protect your client relationships when referring to outside counsel. We are cannabis industry thought leaders. Full stop. 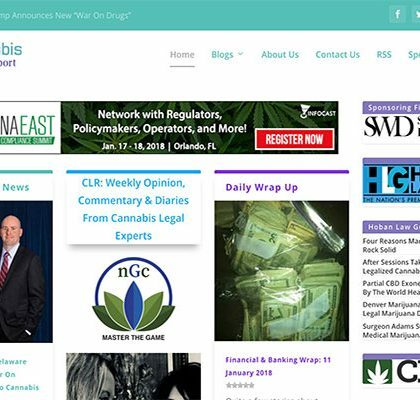 Legal thought leadership for the cannabis industry backed by nearly two decades of experience. 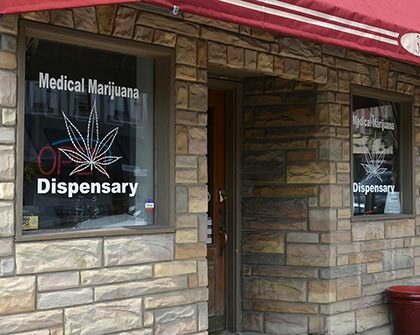 Rod Kight heads up his own cannabis practice in North Carolina. 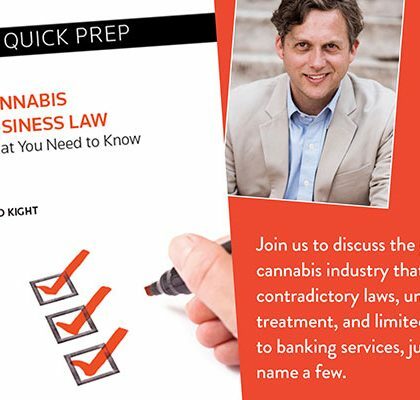 He's a great writer and speaker and proponent for sensibly legislated cannabis & hemp law throughout North America. Rod's opinions are always independent, sharply realized and always framed with a keen sense of social justice. "Rod Kight was an integral part in helping me start my first business. He explained everything I needed to know in a clear and insightful manner, guiding me through the process of setting up my LLC. I recommend highly!" 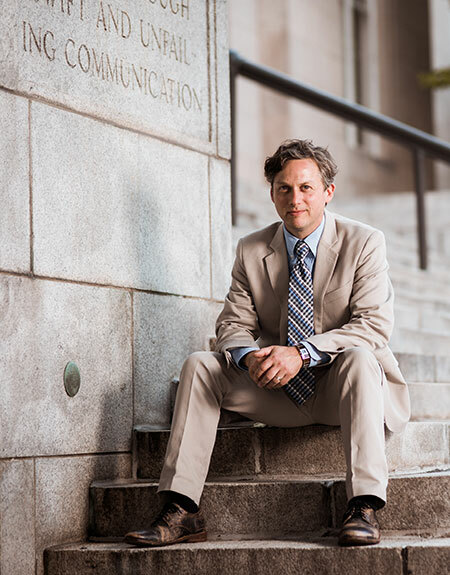 "The depth of Rod's knowledge and experience cannot be overstated, and we're fortunate to have an advocate for sensible reform (instead of misinformed hysteria) right here in North Carolina." 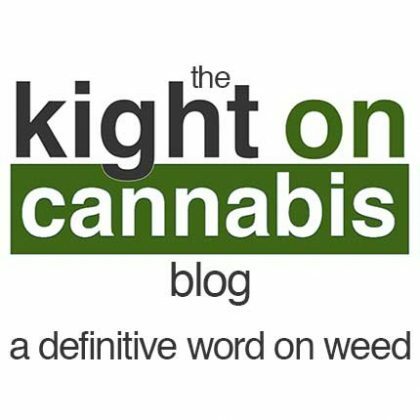 "Kight on Cannabis is on the forefront of the natural wellness through cannabis movement. Presenting exceptional insight and non-hysteria based evaluations of our current....and confusing legal struggles to bring back this natural wonder. I appreciate his openness and willingness to share his insight and knowledge of these very complex issues."